With products and services for many applications including: defense, medical, airport, commercial and industrial sectors. 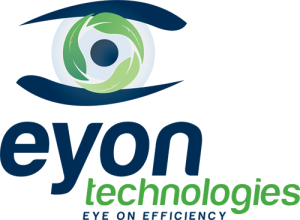 Eyon Technologies Inc is focused on solutions that we can deliver internationally thanks to our two North American locations. Leveraging our “eye on technology” approach, we strive to provide our clients with outstanding, long-lasting and reliable solutions. Our products and services promise not only short-term benefits, but also a healthier, more sustainable future. 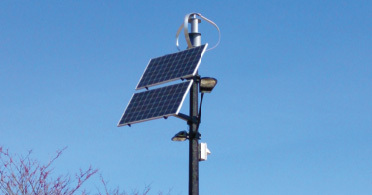 We provide products and services that are intended to harness clean energy resources and reduce dependence on energy consumption with CO2 emissions. For more information on our green initiatives, please contact us.